Great deal: now you can save $500 on Zeiss Batis 135mm f/2.8 Lens and save $200 on Zeiss Batis 85mm f/1.8 Lens at B&H and Adorama. If you are interested, order immediately so as to obtain this great camera as soon as possible. 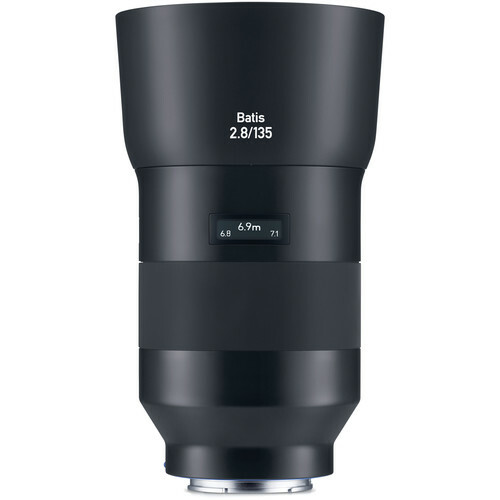 $500 off on Zeiss Batis 135mm f/2.8 Lens: $1,499 at B&H, Adorama. $200 off on Zeiss Batis 85mm f/1.8 Lens: $999 at B&H, Adorama.